Are you retired with no traditional income sources? As the economic landscape in this country has evolved in recent years, more people have forged unique financial niches for themselves. No longer is it the status quo for Americans to rely on traditional employment or easily quantifiable sources of income. More people have retired, become self-employed, become entrepreneurs, or have found innovative ways to live off of various investments. 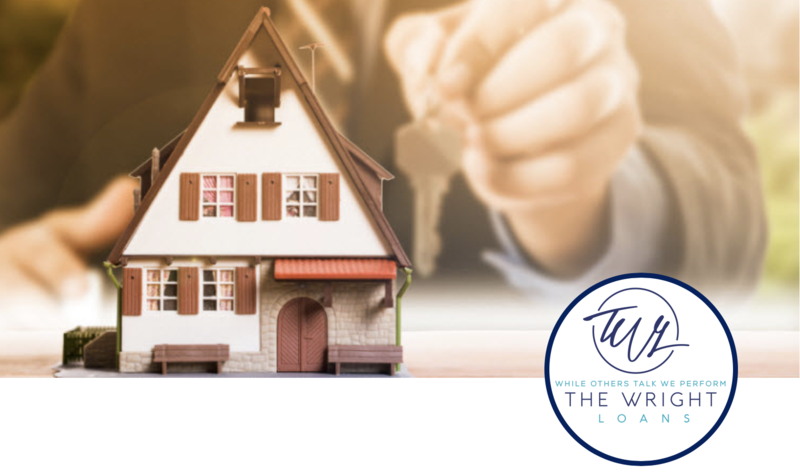 At The Wright Loans we stay ahead of economic trends so we can help all our borrowers, especially our non-traditional borrowers, achieve their mortgage goals. One innovative loan products we now offer is called the Asset Utilization Loan Program. This program relies on a new underwriting concept, which allows borrowers with non-traditional income streams to qualify for larger mortgages than would normally be allowed under traditional underwriting methods, like those used for FHA loans, or Fannie Mae or Freddie Mac loans. Instead of only looking at a borrower’s traditional proof of income (pay-stubs, tax returns, deposit records, etc), the Asset Utilization Loan Program considers a borrower’s total landscape of assets. It allows underwriters to calculate what a 4 or 5% annual return on those assets would be and add that amount to a borrower’s annual income. This allows borrowers with liquid assets to qualify for bigger mortgages than their income stream would normally allow. Assets and investments that qualify for this program include checking account balances, savings account balances, money market accounts, stocks, CDs, bonds, mutual fund accounts, retirement accounts like 401Ks and IRAs, annuities, trust funds and hedge fund portfolios. The program even takes into consideration the cash-out value of insurance policies. We’ve found that this innovative mortgage concept makes a wider range of mortgage products available to our high-net-worth borrowers. No longer do our asset-rich, self-employed or retired individuals have to struggle to justify their income. By taking into account the value of their liquid assets and investments, the Asset Utilization Loan Program increases the amount these clients can borrow on a mortgage. The program is ideal for borrowers looking for 5/1, 7/1 or 10/1, fully amortized, Jumbo Adjustable Rate Mortgages. It’s available for attached or detached single-family residences, Planned Unit Developments (PUDs), condominiums and duplexes, and can be used on either primary or secondary residence. There are some other qualifying factors to keep in mind. All assets and investments utilized must be held in U.S. financial institutions, as fully documented, and be seasoned for a minimum of 60 days. Assets in hedge funds, trust funds or annuities may only be used if there’s evidence those funds could be available to the borrower. If you’re retired, self-employed, a high-net-worth individual or an entrepreneur with quantifiable assets, contact us today. We have the perfect mortgage products to help you achieve your goals!